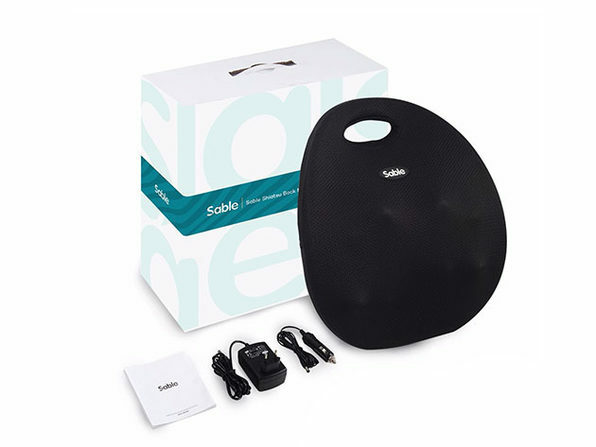 Relieve tension and decompress with a deep massaging experience you can enjoy anywhere. 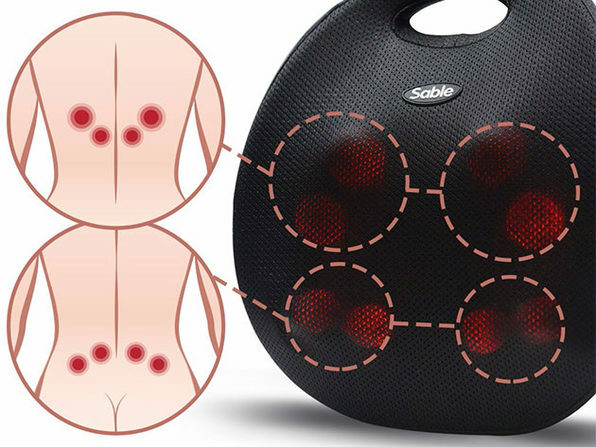 The Sable Heated Portable Back Massager features eight advanced 3D rotating nodes to dig deep into your muscles and target vital pressure points. 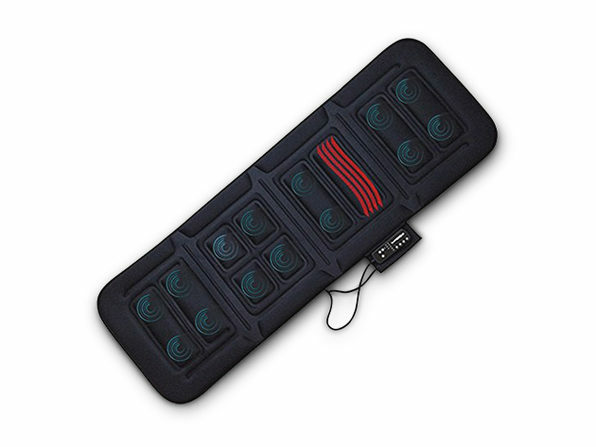 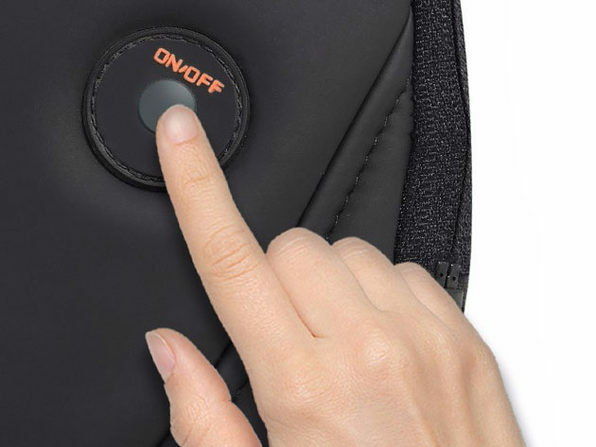 Compact enough for the office, home, or even your car, this massager is ergonomically designed to fit your back wherever you are and even comes with selectable heat settings for added relief. 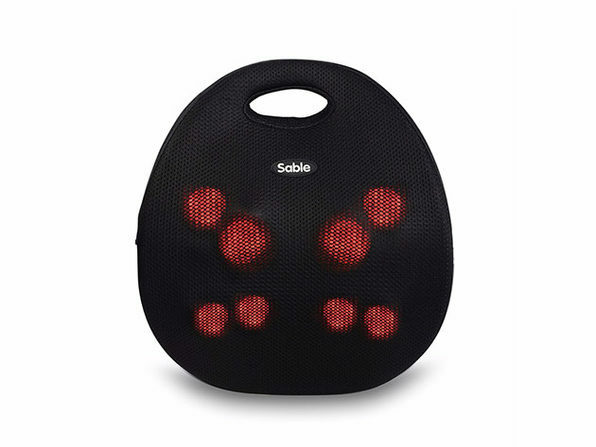 Note: For your safety, please don't use massager while driving.